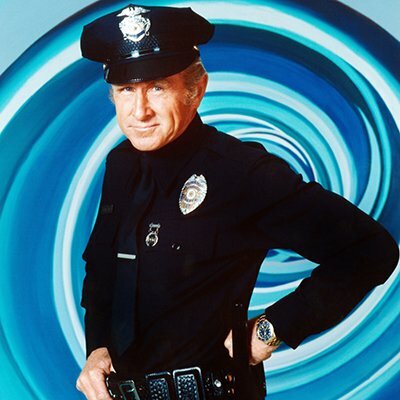 In the Seventies, cops popped up all over television. 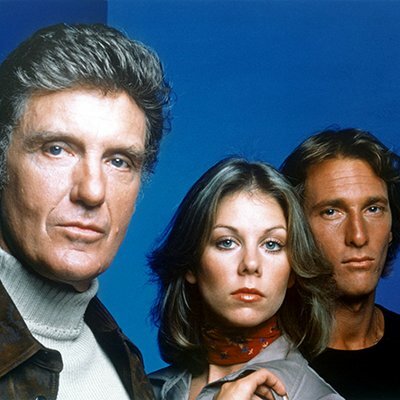 Following the beat of shows like Adam-12, The Mod Squad and Hawaii Five-O, procedural police shows blossomed that decade. 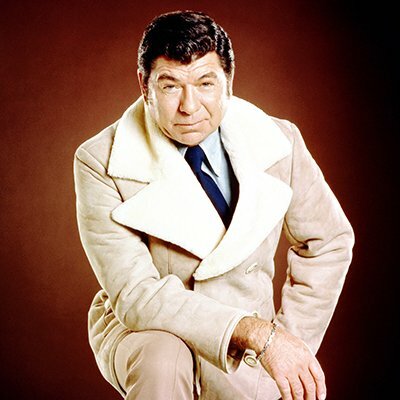 Columbo, Police Story, Police Woman, The Rookies, S.W.A.T., The Street of San Francisco, Kojak — there were dozens of series depicting crime and punishment on city streets. Elsewhere, CHiPs and Barney Miller were showing police work with a sense of humor, to varying degrees. There were many more that have since been overlooked, like some cold case stuffed away in a filing cabinet. 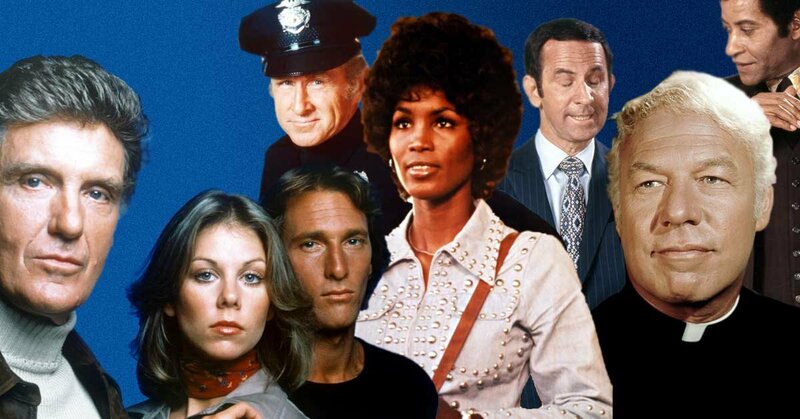 Let's blow the dust off and take a closer look at some titles that paved the way for Hill Street Blues, which would go on to redefine the cop show in the early 1980s. 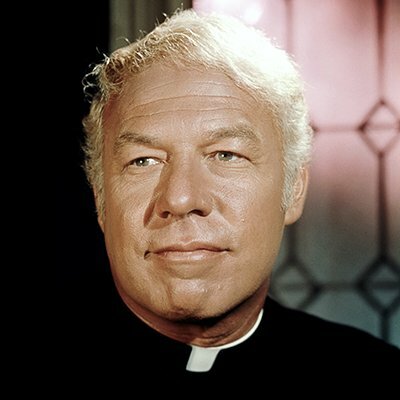 To a younger generation, George Kennedy is best known for his comedic roles in Airplane! and The Naked Gun. Those brilliant spoofs worked so well because the casts were known for playing those type of characters seriously. Before he was a bumbling cop and a slapstick airline mechanic, Kennedy was known for playing gritty, blue-collar types. (He is not the only actor on this list to go from TV drama to Airplane!) In Sarge, the Academy Award Winner (1967, Cool Hand Luke) portrayed a cop who turns to the cloth, joining the Catholic priesthood after the murder of his wife. Perhaps the most notable thing about the series is that crossed over with Ironside, as Sarge teamed with Raymond Burr's wheelchair-bound crime-solver in the TV movie The Priest Killer. Dirk Benedict landed his first regular television role in this helicopter adventure series, teaming with Jim McMullan (pictured here). The network grounded Chopper One after a mere six months. The dashing Benedict went on to star in Battlestar Galactica and The A-Team. McMullan had less luck, landing in flops like 1980's Beyond Westworld. We've already given you 5 reasons why Get Christie Love! was the coolest show of the 1970s. 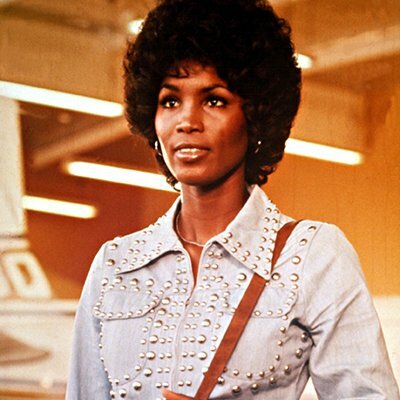 Teresa Graves, the first black woman to star in an hourlong drama series, took down bad guys with style, spouting her catchphrase, "You're under arrest, Sugar!" Inspired by Pam Grier flicks, but based on the career of a real cop, Christie Love! is often lumped in the blaxploitation genre, but had a true moral purpose, thanks to the strong beliefs and sway of Graves. If Get Christie Love! wasn't enough evidence that Quentin Tarantino watched a ton of television in the 1970s, take Nakia as further proof. 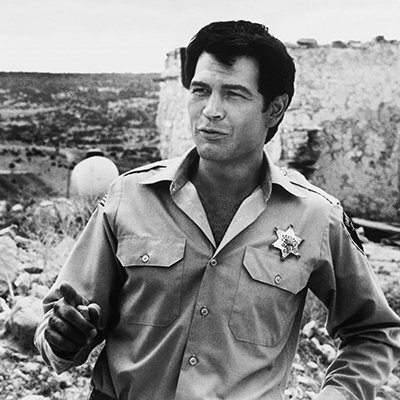 The calm, cool Robert Forster (Jackie Brown) starred as a Navajo sheriff in a New Mexico town. Like Breaking Bad, the series was filmed in and around Albuquerque. A rare network show to explore Native American life (even if it starred an Irish-Italian actor), Nakia might have lasted more than an unlucky 13 episodes had it not been slotted against The Carol Burnett Show. Like George Kennedy, Lloyd Bridges showed his sense of humor in Airplane! ("I picked the wrong week to quit sniffing glue"), and those jokes worked because audiences were so used to seeing the actors play tough. Introduced in Police Story, grizzled veteran Joe Forrester opted to go from plainclothes work back to the blues, hitting the streets by foot like a rookie. The clunky title reads like a Saturday Night Live skit — yes, the full title was actually Bert D'Angelo/Superstar, slash and all. 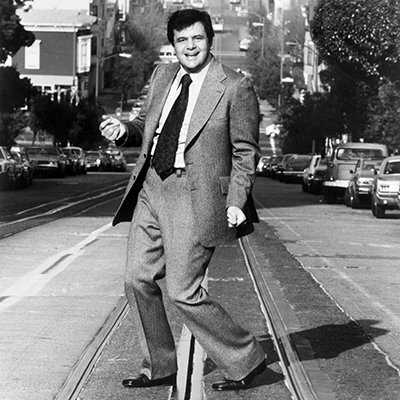 Paul Sorvino doing the cha-cha in the middle of a San Francisco street does not help dispell that notion, but in reality, this Quinn Martin series spun off from the gritty The Streets of San Francisco. Robert Pine, later of CHiPs, also starred. Oddly, the spin-off aired before the Streets of San Francisco episode that introduced the character. A sort of country-fried spin on The Streets of San Francisco, Nashville 99 paired an old-school cop (Claude Akins) with a hip hotshot (Jerry Reed). The show had country credibility. Not only did Reed sing the theme song ("He's a man and he's proud and he's all Tennessee"), musicians like Ray Stevens, Mel Tillis and Tammy Wynette popped up as guests. It may have struggled in the ratings, but the stars quickly bounced back in similar projects — Reed jumping into Smokey and the Bandit and Akins finding fame as Sheriff Lobo on B.J. and the Bear. Filling Al Pacino's shoes is an unenviable task for any actor. David Birney was probably not the first name that came to mind to play the real-life Frank Serpico, an iconoclast and passionate fighter of police corruption. 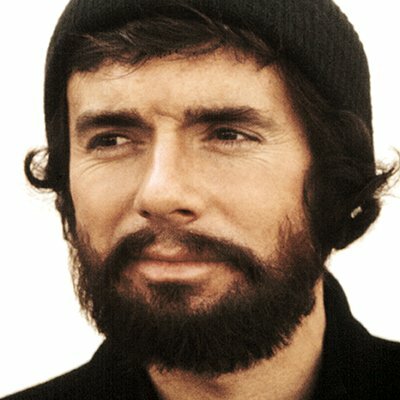 After all, his last regular roles on television had been Bridget Loves Bernie, a romcom with his wife at the time, Meredith Baxter, around the time Serpico was in theaters. This movie adaptation was not bad, but perhaps a little late and unnecessary. Who better to play a no-nonsense bad-guy skull-cracker than Robert Stack? Stack had previously partnered with producer Quinn Martin on The Untouchables, and this was a sort of modern update on the idea (a bit Mod Squad meets Eliot Ness — heck, Stack's character was even named Linc). The pedigree was there. Tom Selleck even played one of the elite LAPD squad in the pilot. A few years later, in his memoir, Stack would blame "network politics" for the show ended after a single season. Stack would, of course, go on to join the cast of Airplane! 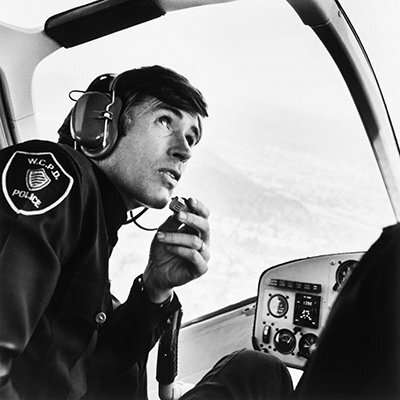 Randolph Mantooth was beloved as a television hero, saving lives on Emergency! He took a far different approach in Detective School, a sitcom from the creators of Diff'rent Strokes, about a bunch of misfit people learning detective skills in night school, a proto-Police Academy concept. Mantooth played a salesman, alongside Taylor Negron, who was a disco addict. This being television, the students end up entangled in real crimes, like a killer in a massage parlor.